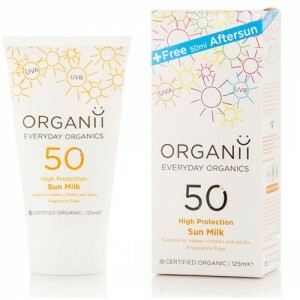 OFFER: with FREE After Sun worth £3.50. 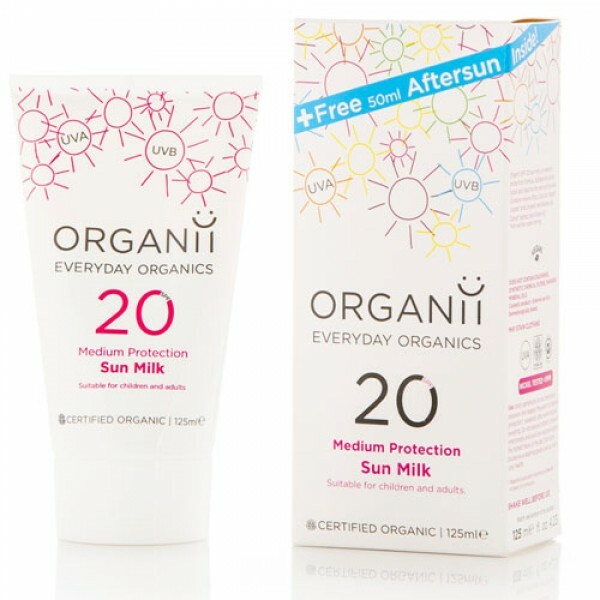 Medium factor sun protection (UVA & UVB) for sensitive skin. The best formula we have found that combines SPF 20 protection with minimal skin whitening.